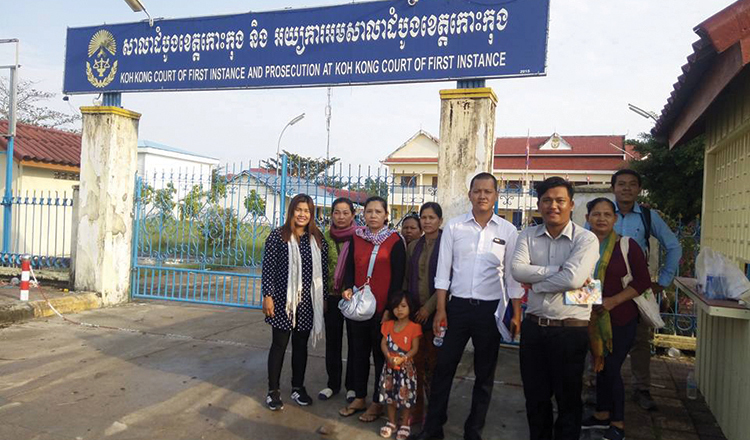 Two Mother Nature activists who were convicted of incitement to commit a felony and violation of privacy by Koh Kong Provincial Court may be released today following the completion of their five-month prison terms. 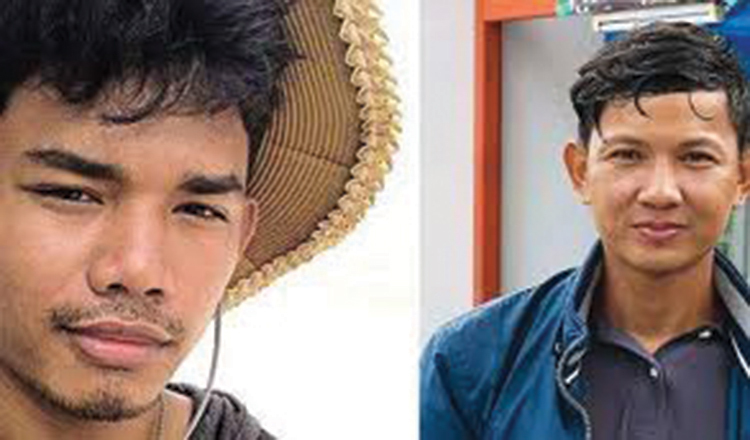 The two environmental activists, Hun Vannak and Doem Kundy, are being detained in Prek Svay prison in Koh Kong province. 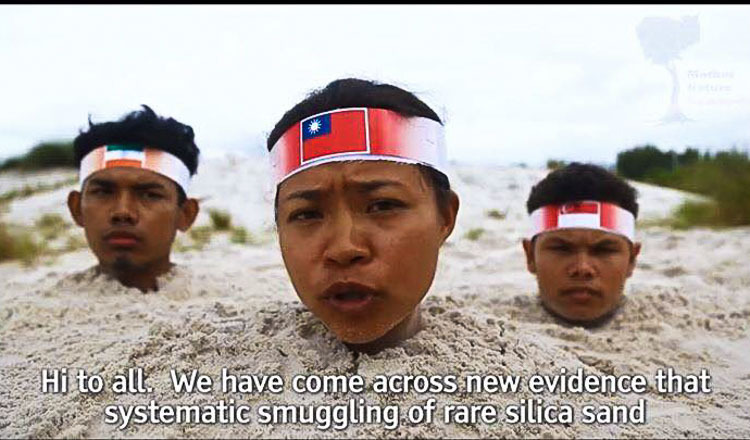 They were arrested in September after they photographed alleged sand dredging at a beach in Prek Khsach district. A complaint was filed against them by the company of tycoon Ly Yong Phat. On January 26, presiding judge Keo Sokha sentenced the pair to one year each, with a seven-month suspended sentence. Mr Kundy’s mother Doung Saktheary said yesterday that according to the date of detention, her son should be released from prison today. Sam Chamroeun, a defence lawyer for the two Mother Nature activists, said that as of yesterday afternoon, he had not yet seen an order for the release of his clients. 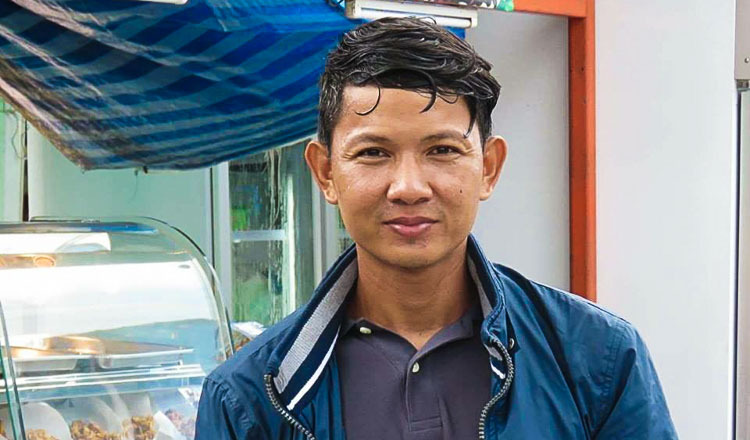 Koh Kong Provincial Court prosecutor Iv Tray could not be reached for comment and Touch Sovannara, head of administration at the provincial court, declined to comment.